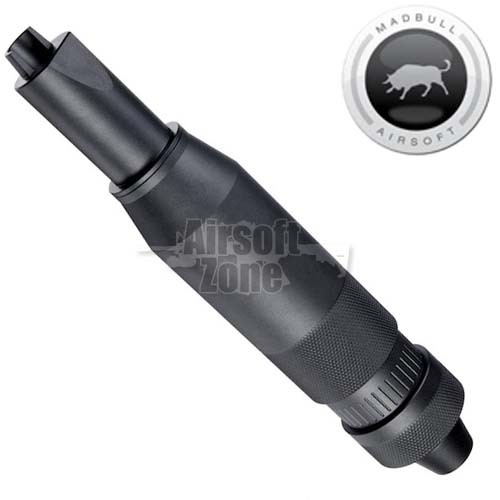 Very nice silencer, highly recommended for the AK74U although will fit any AEG with a 14mm negative thread. Made from machine milled metal with a textured body. Very realistic item, made to a high standard with a matte black finish and easy installation.